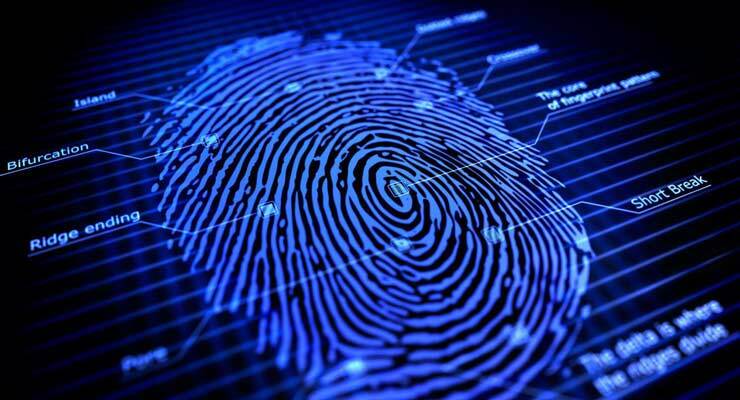 The General Directorate of General Security has announced that biometric passports will begin circulation August 1. General Hassan Ali Ahmad, Head of the Information Technology Department at the Directorate, said: “People carrying the old-style passport may continue to use them until they expire.” Once expired, the passports will be replaced with biometric passports. Both the price and the expiry period of biometric passports will remain unchanged. The price for a one-year passport is $40 and $200 for a five-year one. “A picture of the passport holder and the prints of all ten fingers will be taken at our offices,” Ali Ahmad said. The time needed to issue the biometric passport will not change either. “It can be issued the same day if it’s urgent, or within a couple of days as is the norm,” he said. A consortium made up of the local firm Inkript and French firm Gemalto won a limited tender contended by ten international companies a year and a half ago. This is in line with a request made by the United Nations International Civil Aviation Organization (ICAO). Around one million of the new biometric passports have been produced until now. The contract is valued at $35 million and is being funded by a Saudi grant.